IELTS Energy 301: Reading Panic! What To Do If This Is You! Today, we address a student in our course who is experiencing some IELTS reading panic. 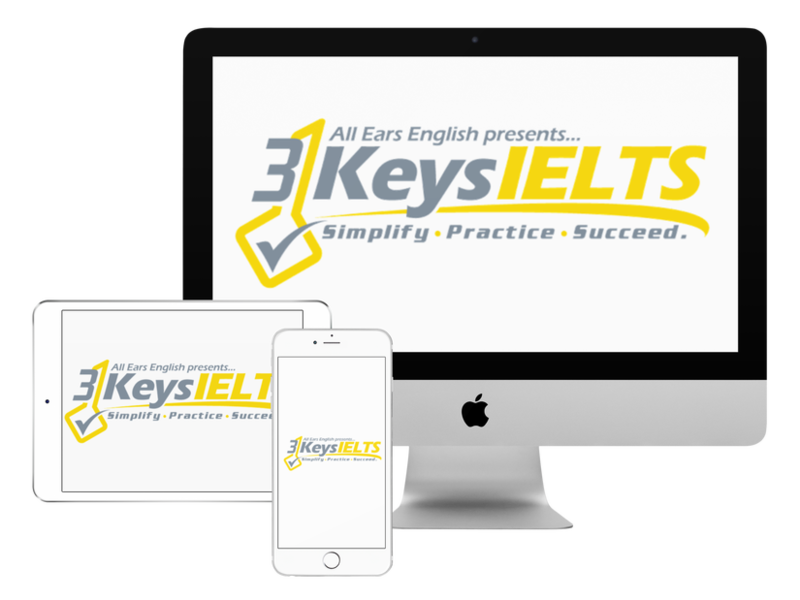 The IELTS Reading exam is all about time-saving strategies. However, only learning the strategies, but not adhering to the time limits placed on the strategies, will get you the wrong answers. Plus, you’ll not be able to find all 40 answers in only 60 minutes on test day. Basically, if you think too much or read too much, you will not get a high score on the IELTS Reading test. The thing is, you will almost never be 100% certain of finding the answers. You must be able to handle this, and be confident in the system you have chosen to follow. What is more, if you try and follow more than one system, this will confuse you and also lead to you losing time and getting the wrong answers. In our course, we have 3 simple steps to each strategy for finding the answers. There are also slight variations for the most difficult questions- Matching Headings and T/F/NG and Y/N/NG. If you are trying to follow a system of strategies that is slowing you down and has more than 4 steps, try our more efficient techniques! How should you use the reading strategies? Practice each skill by itself- skimming, scanning and reading for detail. For scanning, for example, get a newspaper article and scan (DON’T READ!) for all names and numbers. Circle them, then go back and read the sentence they are in to understand why the name or number is there. Once you are confident in all skills and strategies, then you are ready for test practice. Do not jump into a practice test without solid strategies! Skimming should be no more than 1 minute. Do not spend more than 1 minute looking for an answer. If you are spending more than 1 minute looking for an answer, skip it!